t*rexes and tiaras: Friday Favourites 156.. It's almost as though something in my head has made the season switch and I'm thinking about the autumn leaves and cooling days. It certainly seems that way with this week's wishlist anyway. 001: This mustard colour is always a winner with me; a shade I continue to be drawn to every year. 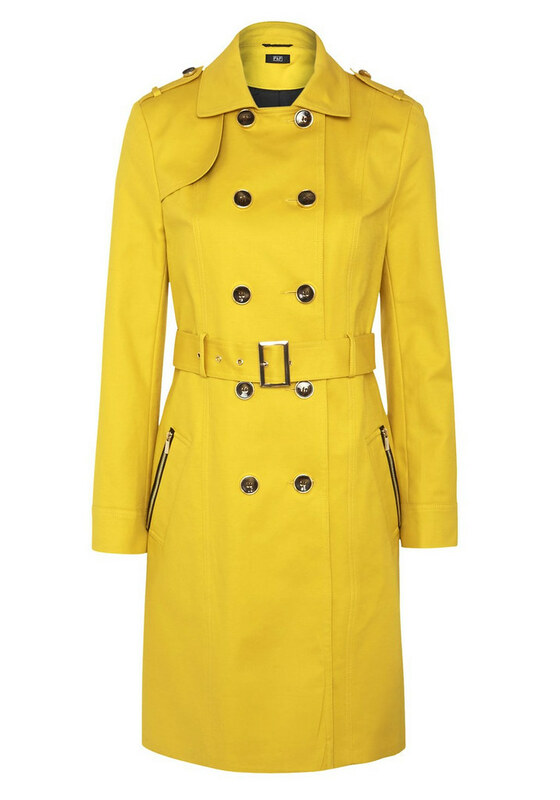 Naturally, this trench coat caught my eye when I saw it on one of F+F's press shots. It looks perfect to add over the top of an outfit when the weather is taking a turn for the worse, but hasn't yet reached the totally grim depths of winter - transitional dressing at it's best? 002: I'm not usually one for designer, or high-end handbags. I always say that I get bored so easily that a cheap-and-cheeful bag will usually fit the bill. Now and again, however, I'll spot something a little bit perfect and I think this Le Tanneur beauty might be one of those things. 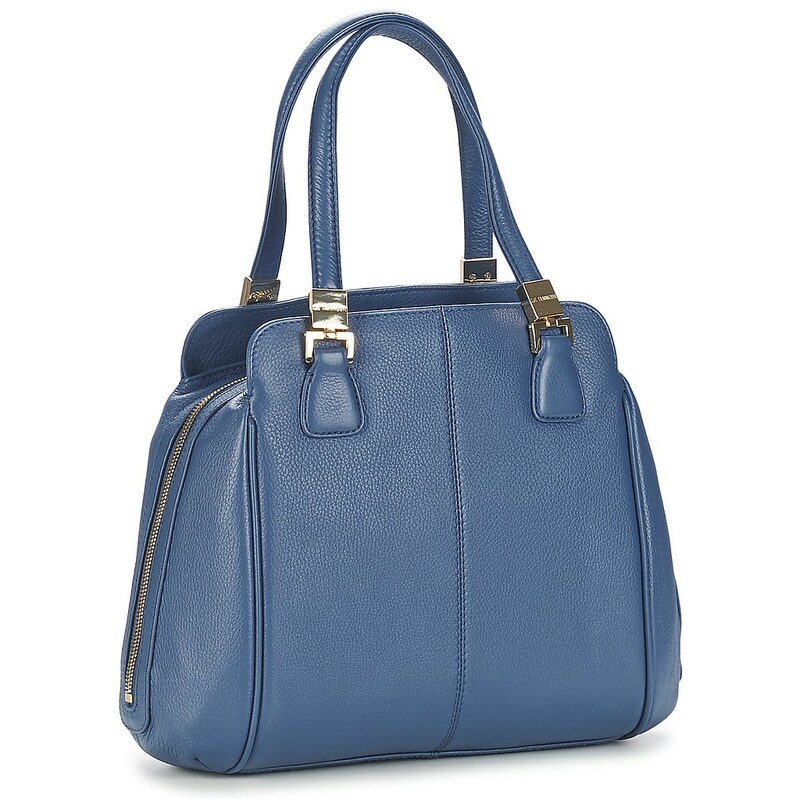 I love the colour, size and shape of this bag. In fact, I can't see one aspect which makes it less than perfect. (Except maybe the price tag). Ah well, it will stay firmly in my dreams for now. Anyone else having Autumn thoughts yet? I think it's not too far off, which is annoying. I feel as though I've missed summer. That's a good point - I have a lovely pale blue one from F+F which has a full skirt and is perfect over some of my fuller skirted dresses.